This screening is part of ’Season of Stars’ which aims to showcase and propel into the spotlight those underrated actors that have graced our screens over the past century. 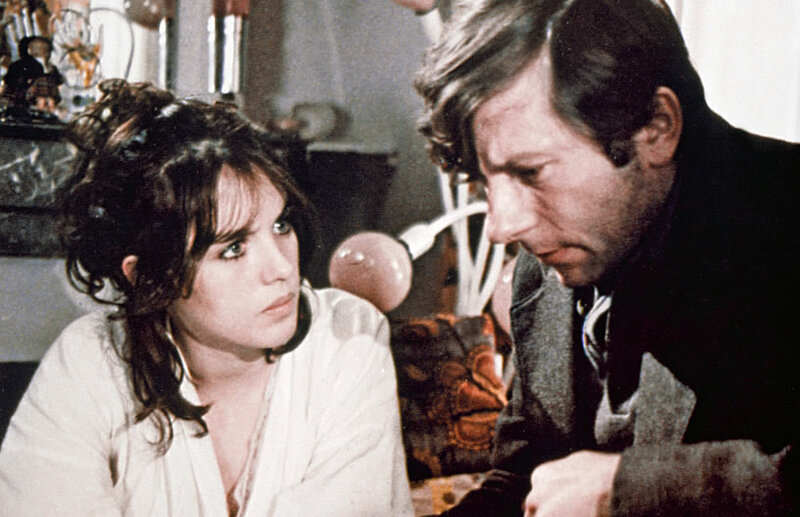 Director Roman Polanski casts himself in the lead of the psychological thriller The Tenant. Trelkovsky (Polanski) rents an apartment in a spooky old residential building, where his neighbors - mostly old recluses - eye him with suspicious contempt. Upon discovering that the apartment's previous tenant, a beautiful young woman, jumped from the window in a suicide attempt, Trelkovsky begins obsessing over the dead woman. Growing increasingly paranoid, Trelkovsky convinces himself that his neighbors plan to kill him. He even comes to the conclusion that Stella (Isabell Adjani), the woman he has fallen in love with, is in on the "plot."